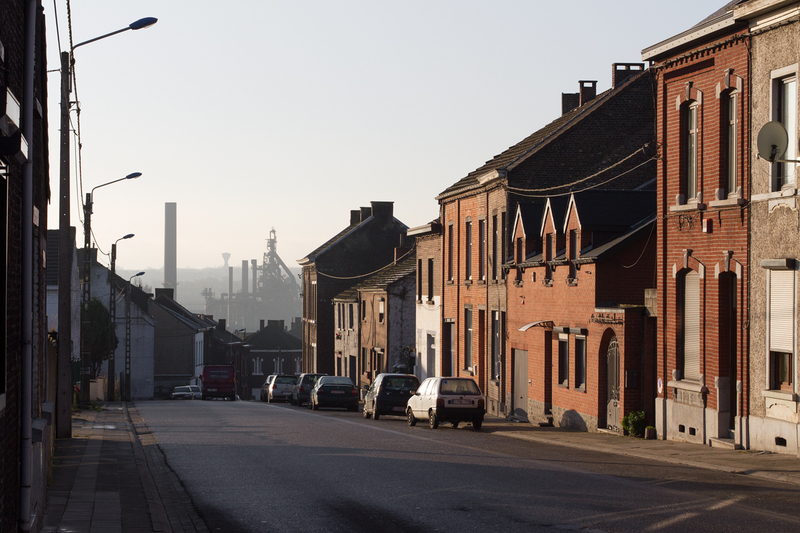 “Charleroi was voted ‘ugliest city in the world’ in 2008 by readers of a Dutch newspaper, De Volkskrant. High unemployment, crime and poverty rates, political and social scandals, abandoned factories and ghost metros all contributed to this negative image. What opportunities are still available here? Who wants to live here? Who is to blame for the decay? Sober observations of the city get a personal touch through unaltered portraits of young and old inhabitants, who, despite often being negative, still seem attached to this working-class town in the south of Belgium.